Spoof Movies: Which Breaks the Funny Bone? A Haunted House lands in theaters and continues a tradition of spoof movies that began with Mel Brooks and Blazing Saddles. 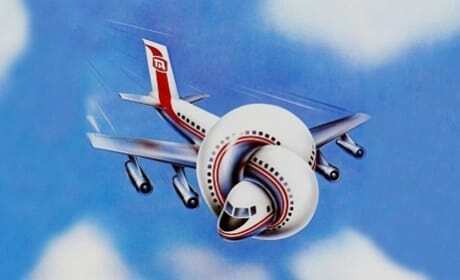 Airplane made it a blockbuster and now the Wayans brothers live by it. So what's your favorite? 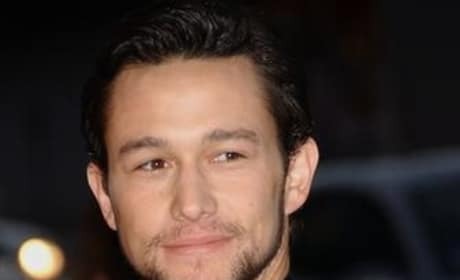 Joseph Gordon-Levitt has joined the cast of Sin City: A Dame to Kill For. JGL will play the role of Johnny, a cocky gambler. 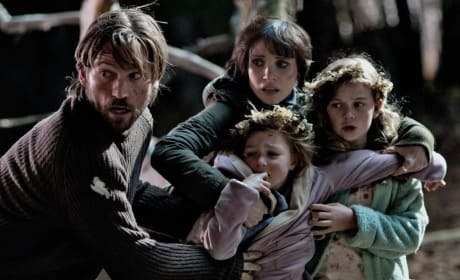 Mama Gets New Clips Starring Jessica Chastain: What's Under the Bed? Take a look at 2 new clips from Mama. Jessica Chastain stars in the new horror film, presented by Guillermo Del Toro. A Haunted House Exclusive Giveaway: Win a Poster Signed by Marlon Wayans! We're giving away three signed posters for A Haunted House! Find out how to enter for your chance to win! 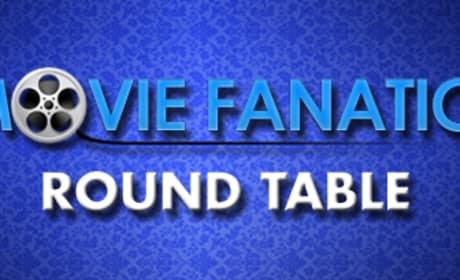 2013 is now upon us and the Movie Fanatic Round Table has gotten back together to give us the top three movies of 2013 from five different perspectives. From Man of Steel, The Great Gatsby to Star Trek Into Darkness, a theme has emerged. A new still from The Big Wedding is here! The star-studded cast of the romantic comedy includes Susan Sarandon, Robert De Niro, Diane Keaton, and Katherine Heigl. 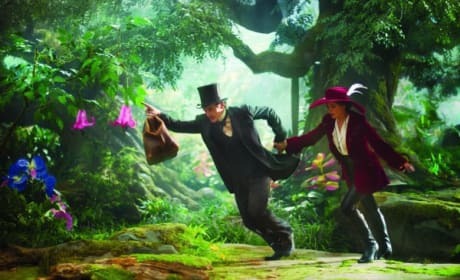 James Franco and Mila Kunis are featured in some new stills from Oz: The Great and Powerful. Sam Raimi's Wizard of Oz origin story premieres March 8. Zero Dark Thirty star Jessica Chastain tells us exclusively that her greatest inspiration for making the movie was the thousands of people who tirelessly worked for 10 years to capture Osama bin Laden. Chastain also dishes the magic of director Kathryn Bigelow! 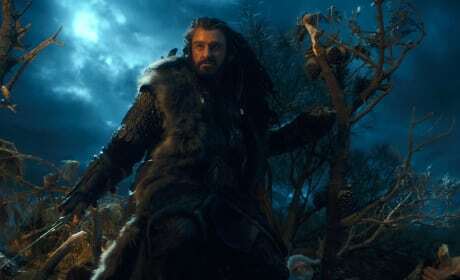 The Hobbit scores big in the Visual Effects Society awards nominations. Check out all the nominees in the numerous visual effects awards categories. 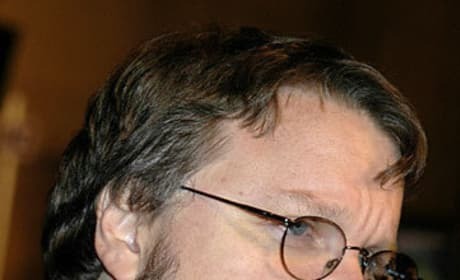 Guillermo Del Toro says that he turned down the chance to direct Star Wars Episode VII. The busy director was on our list of directors to consider last year. Movie Fanatic sat down with movie superstar Arnold Schwarzenegger to talk about his latest film, The Last Stand. But the conversation turned political, and who can blame the former governor of California. 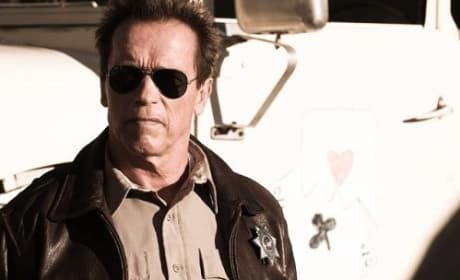 Schwarzenegger added his two cents about the role of Hollywood in gun violence. As the new year begins, Texas Chainsaw 3D opens in first place. Check out the full weekend box-office report!